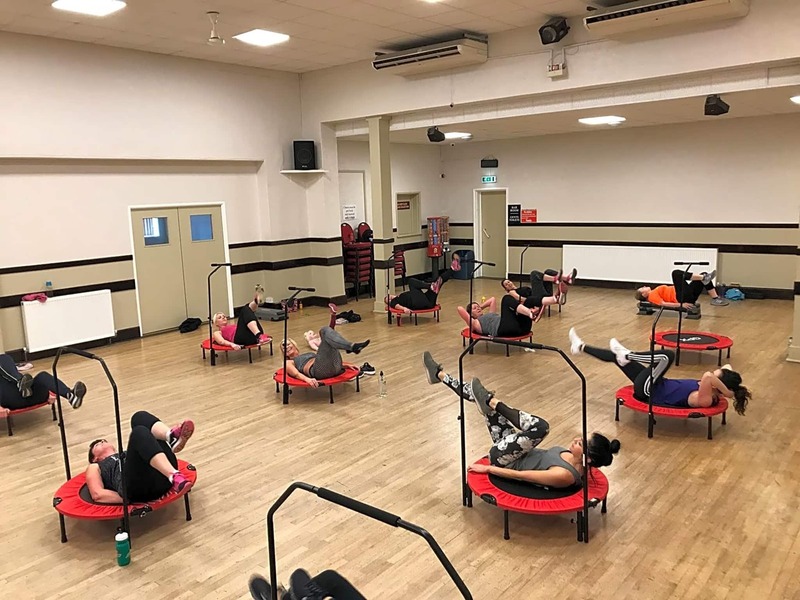 We are community based fitness classes. 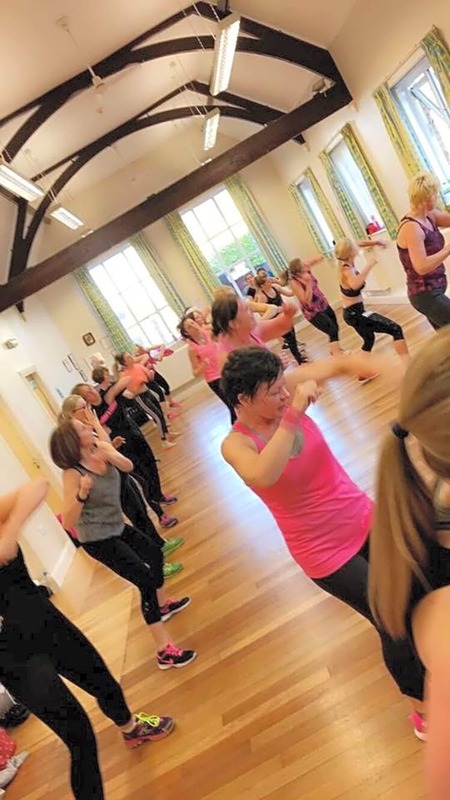 Classes are held in church and village halls, in very friendly and non competitive environment. 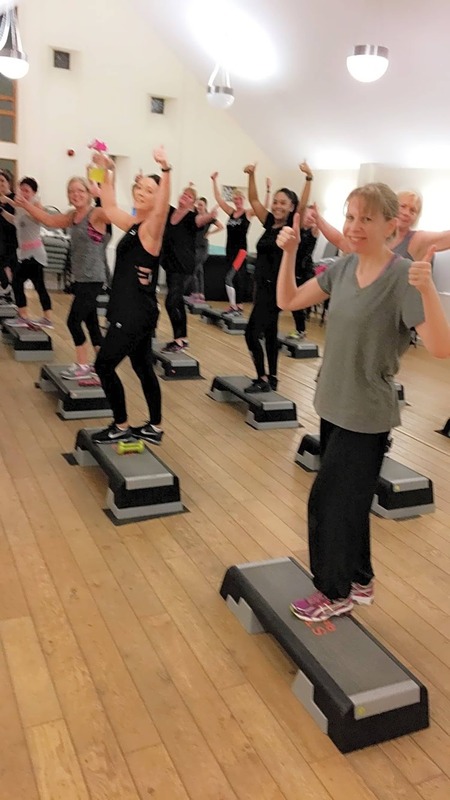 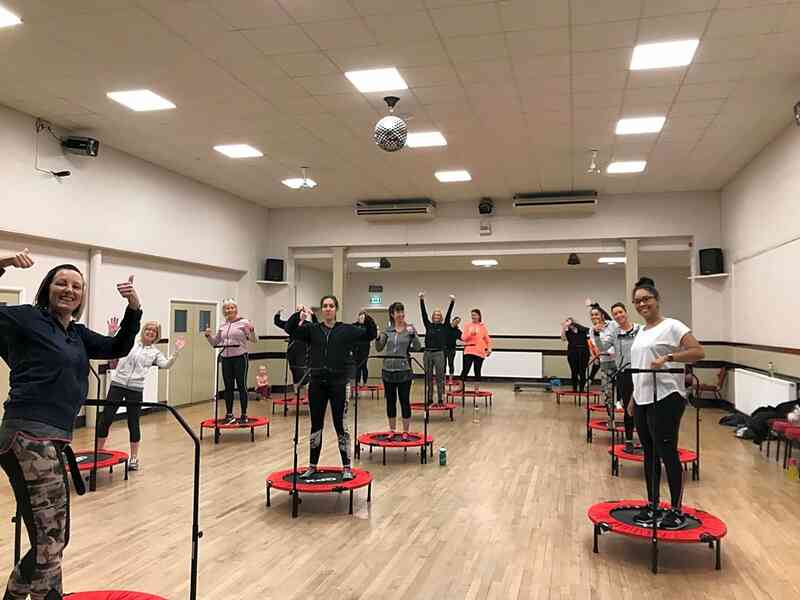 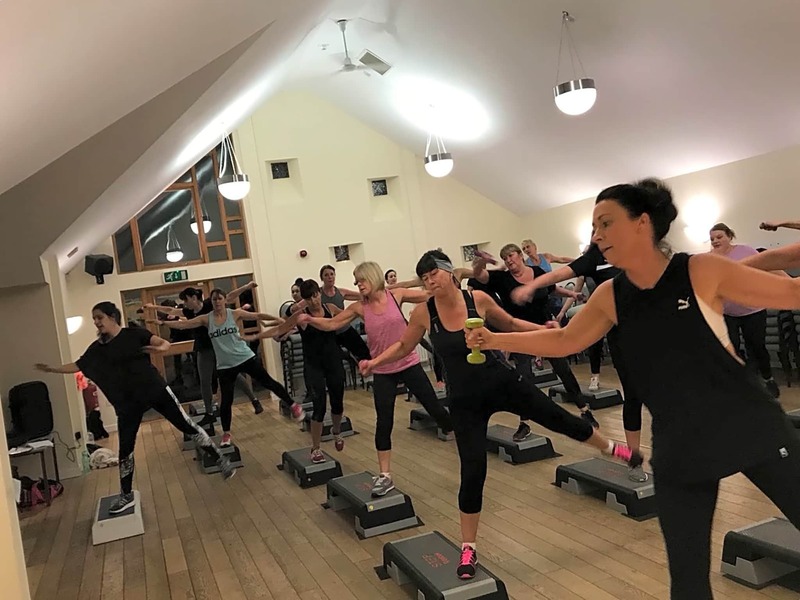 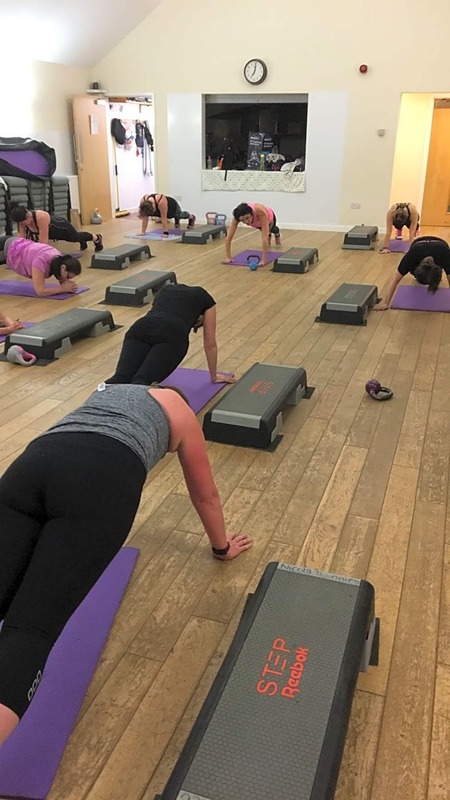 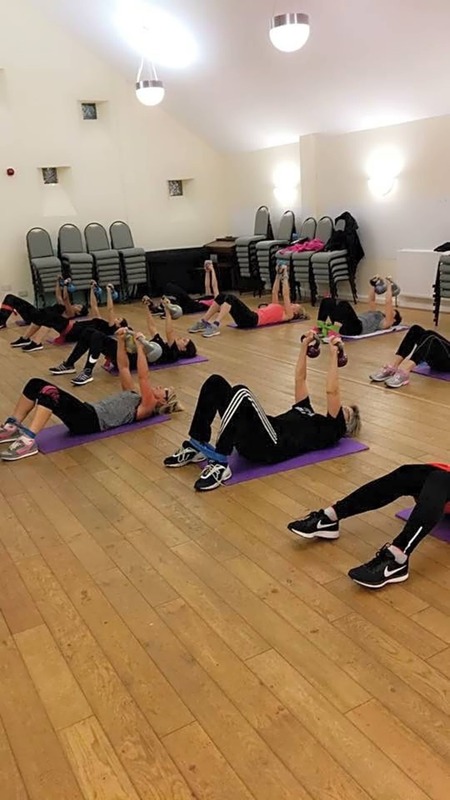 Classes involve cardio, toning, mind and body and dance. 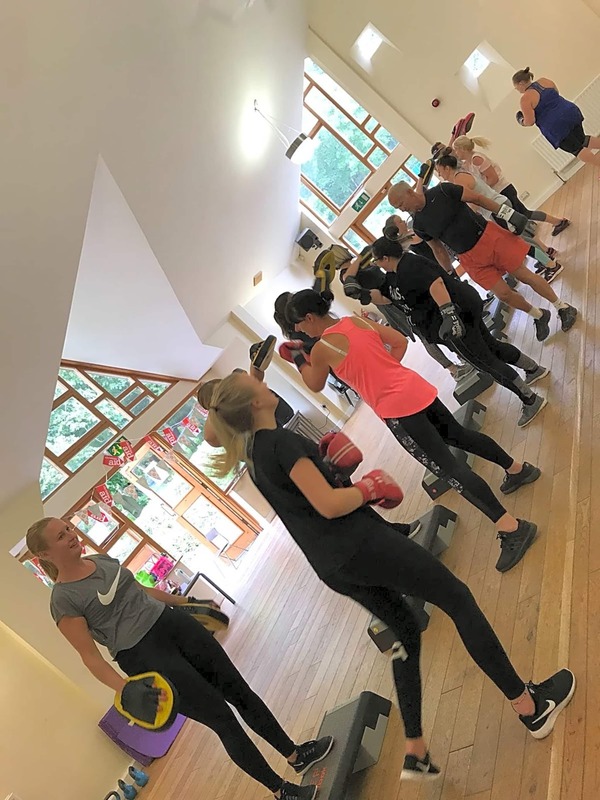 Classes include Zumba, Combat, Step, Legs Bums and Tums, Boxercise, Bootcamp, Core Conditioning & Bounce.